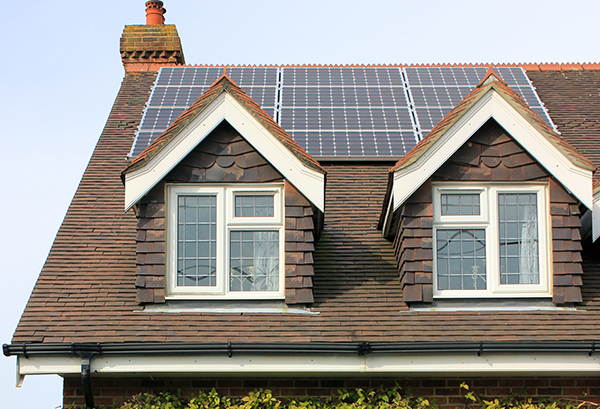 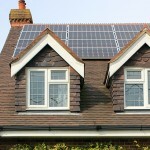 Description: Dr Pitts was keen to make a wise financial investment and reap the rewards from the Feed-in-Tariff. 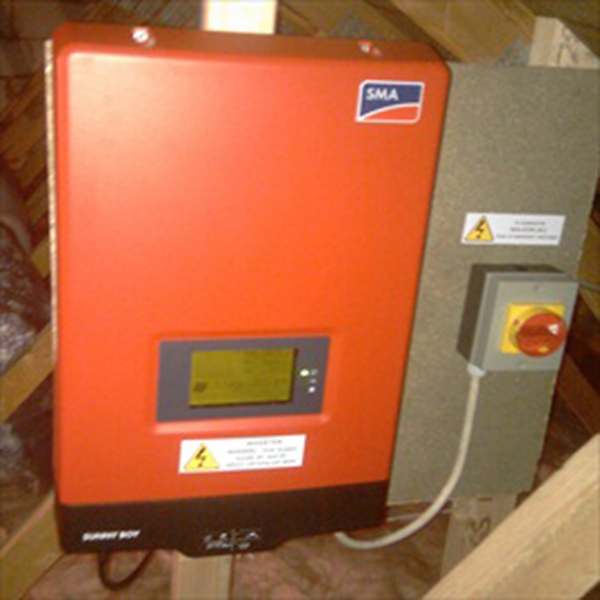 With their well sized south-east facing roof, we were able to install 12 x Sharp 245W modules with a SMA Sunnyboy 3000, giving them a reasonably sized 2.94kWp system. The installation was done over a four day period, with the inverter installed in the loft space.